Time until Beyond Eyes release day! 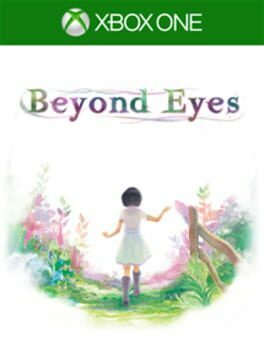 Beyond Eyes is an adventure game that follows a 10 year old blind girl named Rae. The game follows her as she tries to find her cat Nani. The world is white and empty but as you control her character through the game the world reveals itself in its true colours.